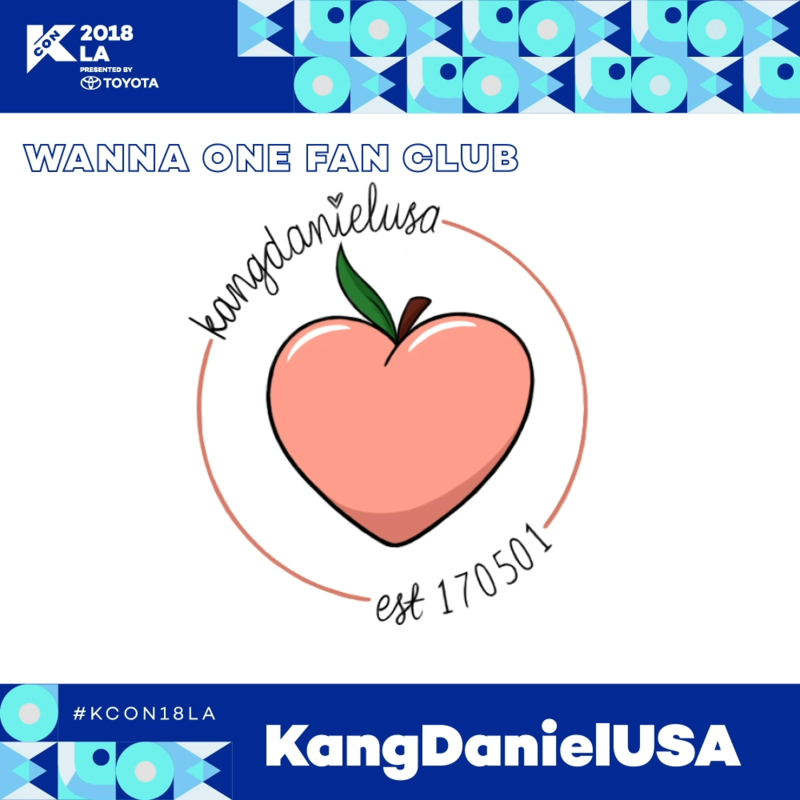 Established May 1, 2017, Kang Daniel USA is a USA fanbase for Kang Daniel of Wanna One and MMO Entertainment. Despite being a Daniel fanbase, they support all 11 members from the bottom of their hearts. They can’t wait to meet other Wannables who share the same passion as they have for Wanna One!